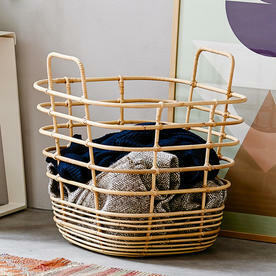 Great way to keep papers, cushions and clutter tidy! 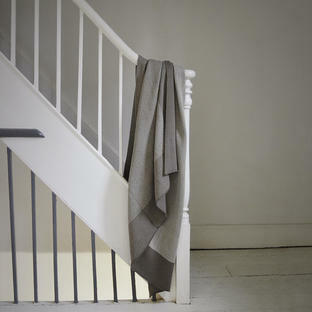 Use the sweep baskets for storing newspapers, scatter cushions or even toys. 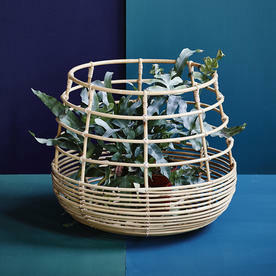 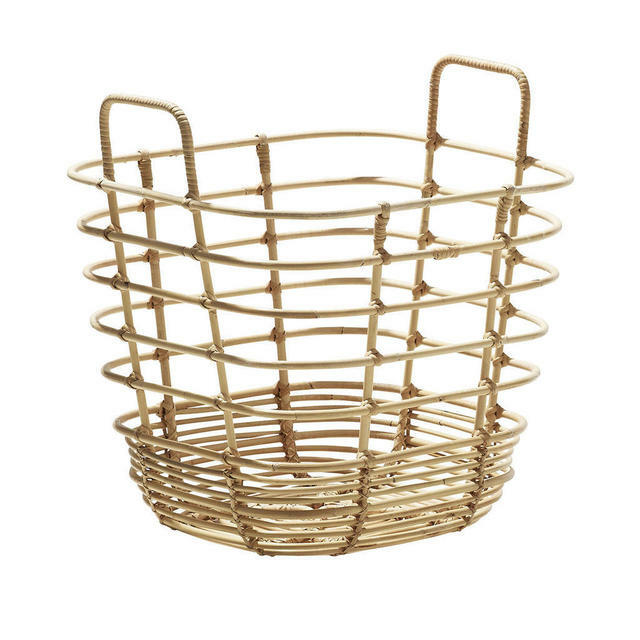 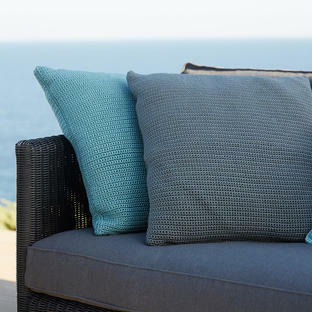 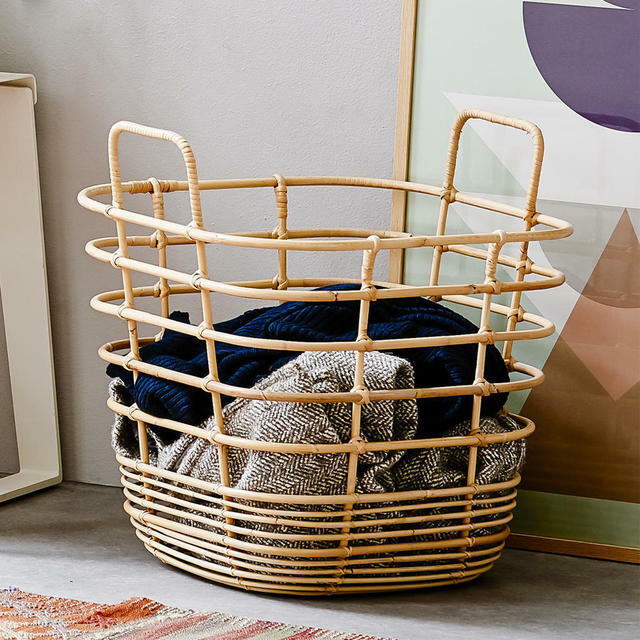 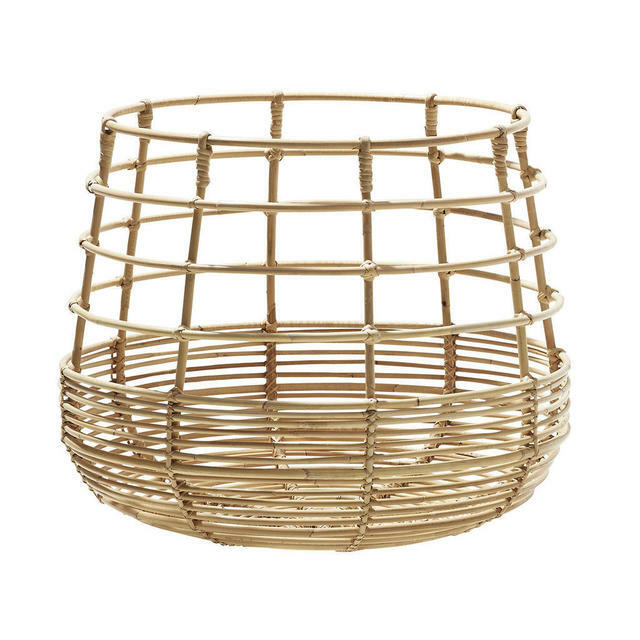 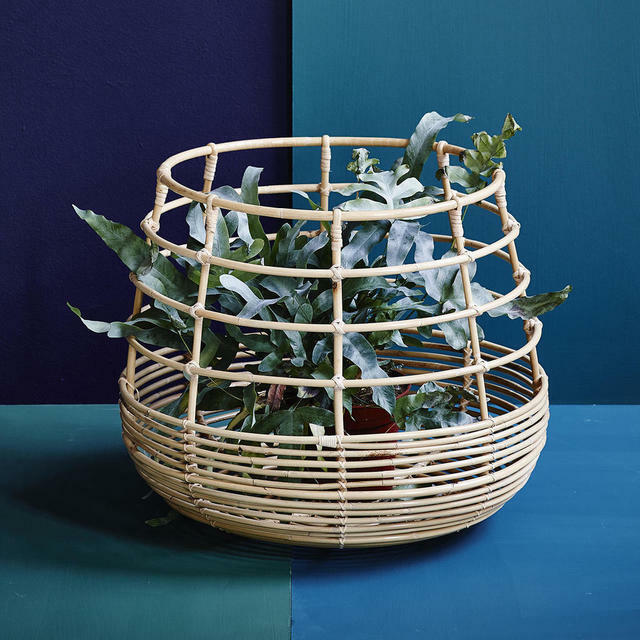 The natural colour of the rattan, and the design of the basket will blend harmoniously with most interior styles, making the Sweep basket perfect for most homes. 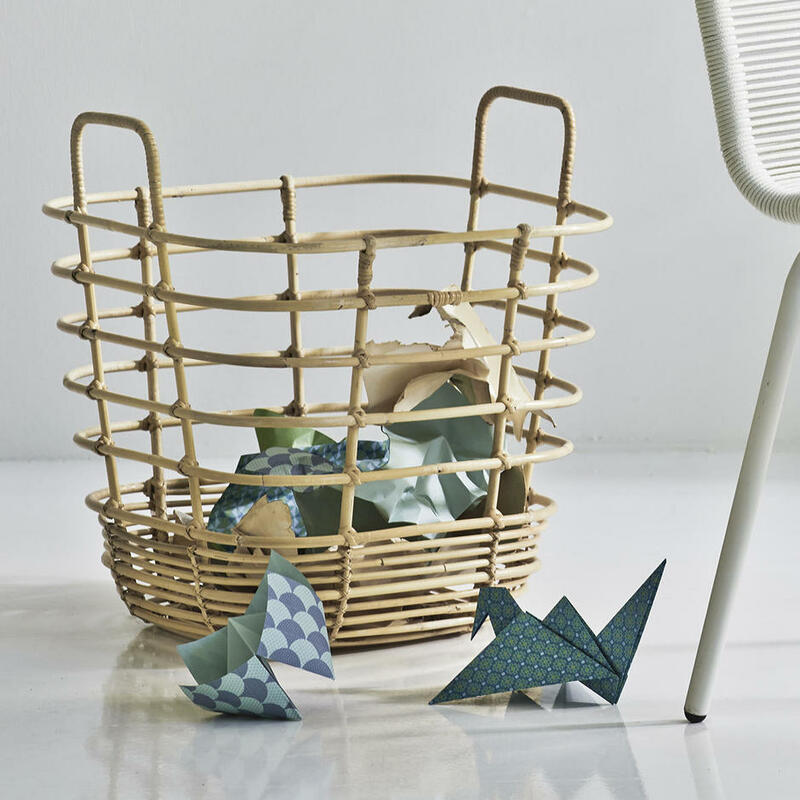 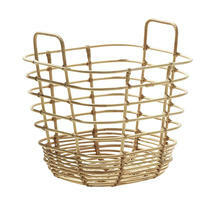 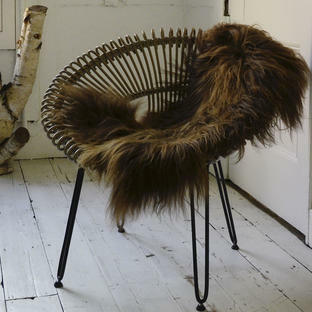 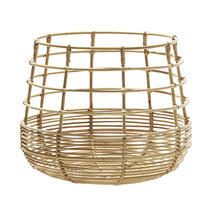 The Sweep baskets are handmade by skilled craftsmen.